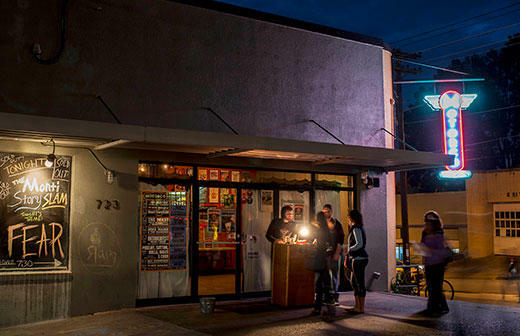 Located at the heart of the Central Park District of downtown, this former midcentury car dealership features a large patio, eclectic GarageBar space, delicious and affordable food from its Parts & Labor kitchen, and a showroom that is Durham's largest music venue with a 450-person capacity. You can see nationally touring acts and the area's biggest headliners. Business Hours: M-Th, 5pm-12am; F, 5pm-2am; Sa, 12pm-2am; Su, 12pm-12am. Idyllic instrumentation and emotional storytelling. With Hollis Brown.